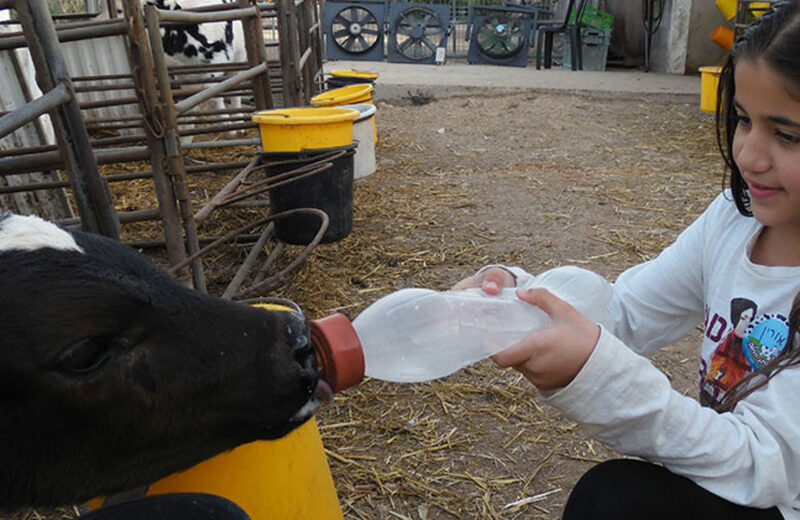 This is one of the most popular dairy farms in Israel where you enjoy a fun-filled day with your children and family. This can be a lifetime experience for the kids to have lots of fun and it is very much informative for the parents and kids as well. 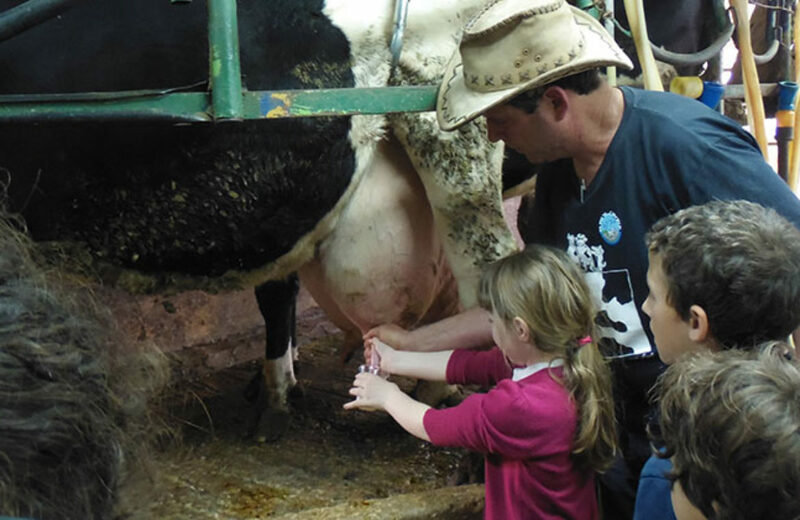 Milking the cows, preparing cocoa and butter, feeding the cows, there you will have lots of activities to make your children happy. At the ending point of your tour, you will see a Robot who is milking the cows and providing a good explanation of the milking process. The Shvil Parat offers a lot of programs that quite suitable for the kids of kindergartens, schools, group of families and even one can arrange a birthday party there. Shvilparot is located in a beautiful small village of the Beit Lechem HaGalilit or Bethlehem of Galilee. This is situated in some beautiful hills of Lower Galilee and between two cities Nazareth and Haifa. This place is designed by the buildings of quaint stones that built by a German Christian who visited the place during the 19th century. This Shvil Parat is designed completely for the educational purposes of the students and the parents. In the tour, you will get step by step explanations and activities with the guidance of the brand. 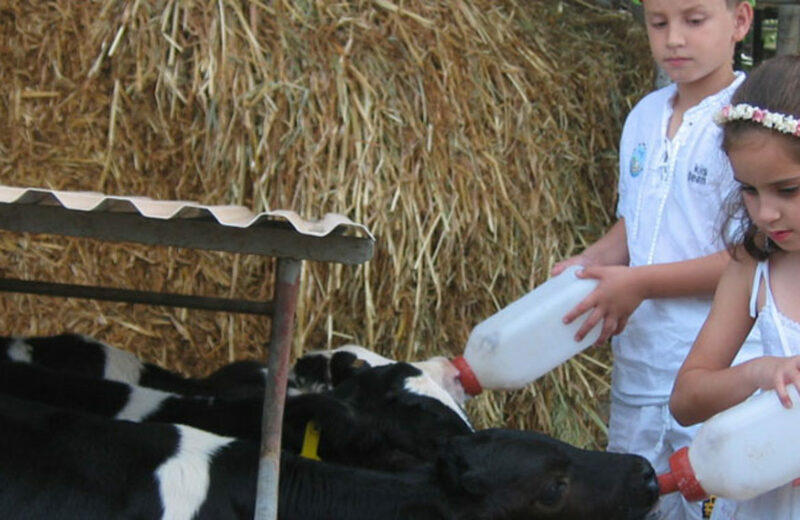 Every child may have the personal explanations and experiences that how to milk a cow. 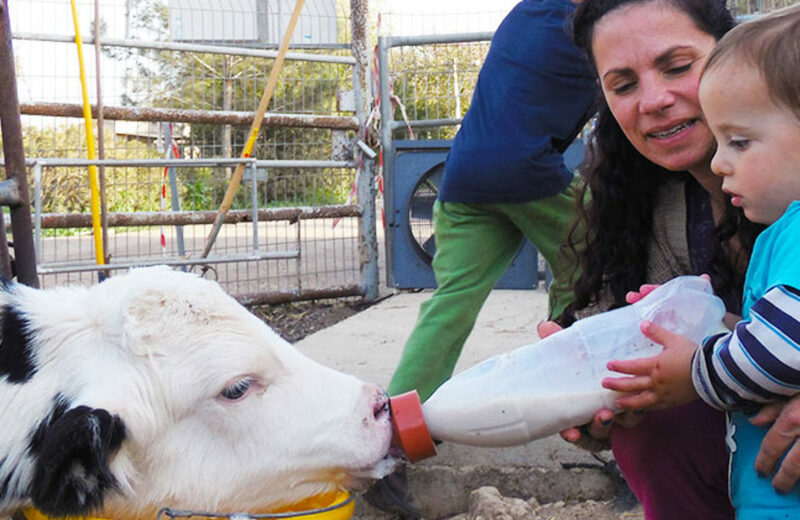 They will give you the complete knowledge about the cows that how to pet them, feed them, milk them by your hands. They also provide you the baby calves bottles. 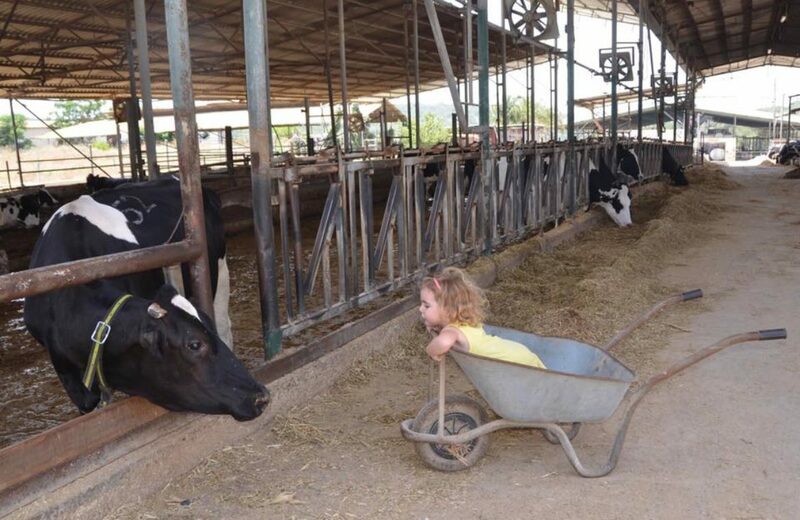 Even your little kids can feed or milk the cows there. As the Shvil Parat offers step by step explanations, it can be a good source of education for your kids. This is visitors center and activity place. They offer an agriculture experience for your entire family that comes with several activities, explanations with proper guidance. Here you will get an explanation of the farm mammals that which family they belong, how they milk, calving of the cows etc. You will be able to feed the animals; can visit the hen with little chicks. 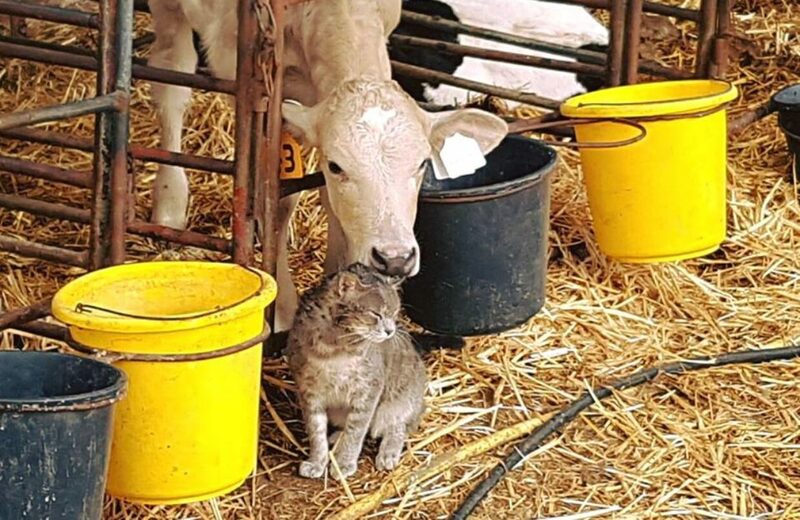 Just take a large bottle of milk and feed the little calves. You can also get the activities and hands-on training on preparing the dairy products like cheese; chocolate etc. 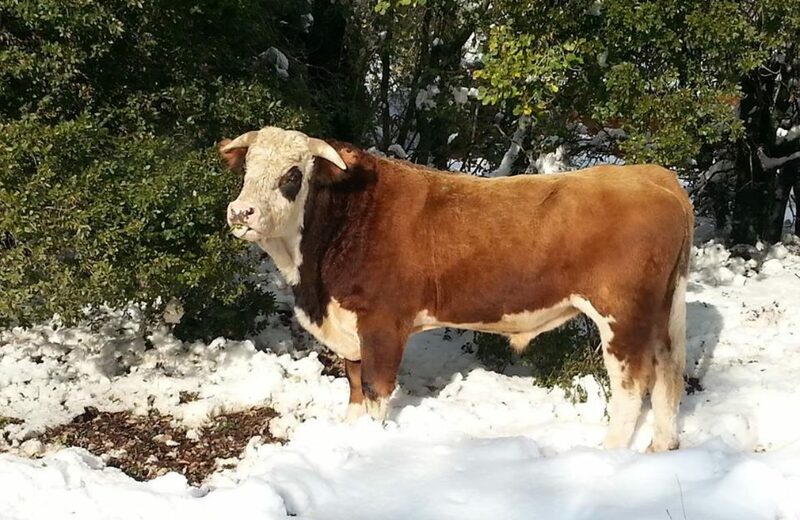 one can feed the heifers also. With a previous booking, you can arrange the birthday parties, class meeting and school meeting here.